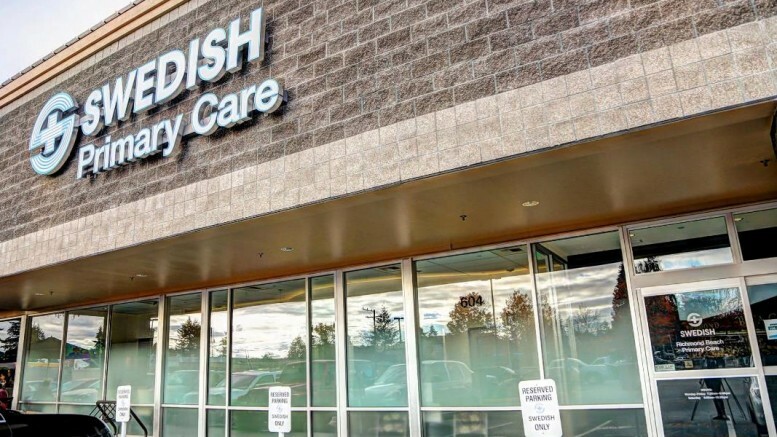 Swedish Medical Group, a network of more than 100 primary care and specialty clinics throughout Washington’s greater Puget Sound area, is meeting increased demand while improving the patient experience, using technology designed to reduce wait times and expedite the patient visit. Patients, providers and staff wear lightweight locator badges that automatically update the Advantages software, keeping everyone in the know on where patients are, how long they’ve been waiting, who has seen them, and who needs to see them next. Advantages alerts staff when patients have waited more than 10 minutes, indicates when the patient is ready to see the medical assistant (MA) or provider, and automatically tracks room status, including cuing staff when rooms need to be cleaned. A fourth Swedish clinic, Bellvue Primary Care in Bellevue, Wash., is currently installing the system. Five other facilities affiliated with Swedish also use Versus: three Pacific Medical Centers clinics and two Providence Health & Services clinics, all serving the Pacific Northwest. The clinics are serviced locally by ATS Facility Systems, a certified Versus System Integrator located in Spokane, Wash.
Attendees of the MGMA 2016 Annual Conference, Oct. 30-Nov. 2 in San Francisco, can learn more about the Versus Advantages Clinic patient flow system in session D03, “Eliminate the Waiting Room,” presented by Cheryl Becker of Aurora Medical Group. Versus will also offer live demonstrations of the system at booth #1013.